The holiday season may be over, but you still have time for some R&R before getting back into the slog and grind. 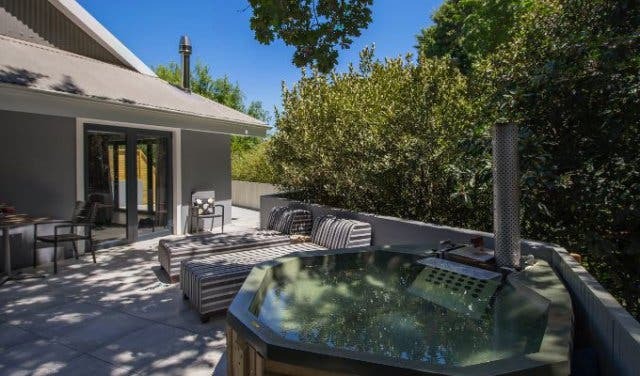 The Silver Forest Boutique Lodge and Day Spa is the perfect place for this, and has some great offers for January, including one exclusive to Cape Town Magazine readers. 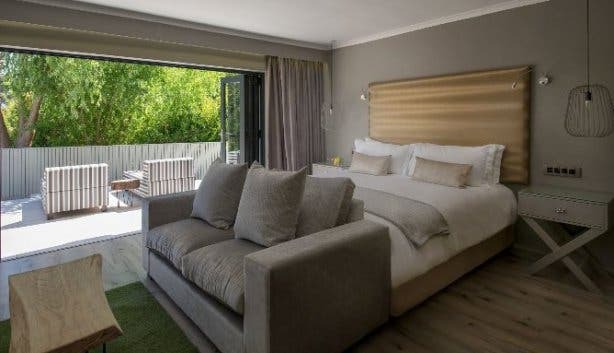 Silver Forest is a tranquil and luxurious boutique lodge and day spa, located on the slopes of the Helderberg Mountains in the Cape Winelands. They offer visitors an opportunity to escape the hustle and bustle of day to day living and refresh themselves by providing a refined experience, panoramic views and 5-star service. The Silver Forest spa leaves no service out. 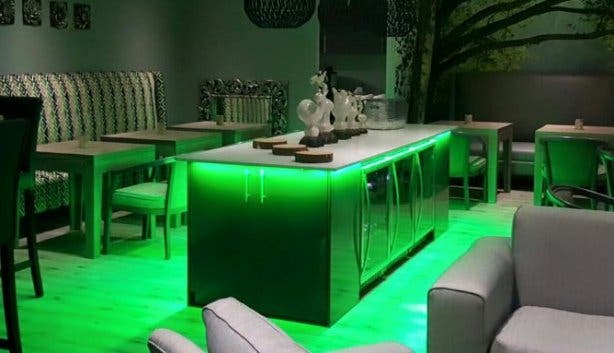 From relaxing in the tranquil colour therapy room to unwinding in the thermal suite, which boasts a sauna, rasul (thermal mud treatment), jacuzzis and hydro jet massage pools. The spa is fully equipped to provide the pamper sessions needed to rejuvenate its patrons, and with four treatment rooms, 2 couples rooms and 2 single rooms, it has something for everyone. For January 2019 the spa is offering discounts of up to R1050 on their packages. Prices range from R695 to R2190 and they also have a package “Pick A Mix” that allows you to tailor make your package, and only pay for what you choose. For more details check the Summer Spa Bliss Pricelist. 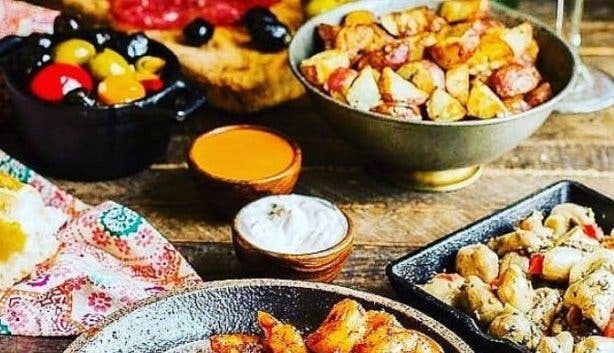 Silver Forest has a Spanish tapas eatery called Bowl It which, as the name suggests, serves it's wholesome tapas portions in bowls. 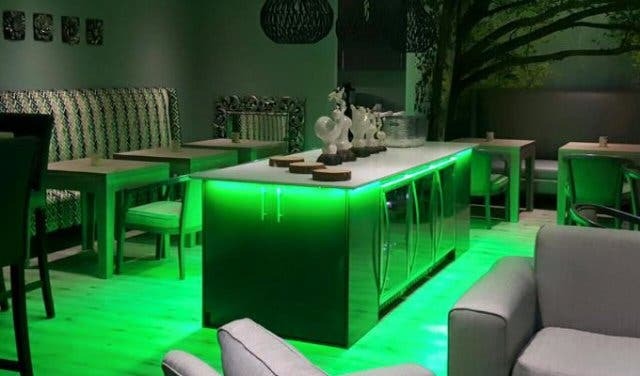 The relaxed eatery serves freshly cooked dishes, and cater to various dietary needs with vegetarian, seafood, chicken and beef options, among others. Freshly cooked food takes time to prepare, but this provides an opportunity for you to endulge in a bottle of wine while you wait. January that bottle comes complimentary if you order 5 or more tapas dishes at Bowl it. Silver Forest deals only in luxury, and that is especially true with their lodging suites. All of these boast extra long king sized beds, en-suite bathrooms, DSTV, Free WiFi, flat screen televisions, breakfast and butler service. There are some differences: The Luxury Garden Suite has a private patio with sun loungers and a dining table, while the Forest Suite has a private courtyard with an outdoor shower and a woodfired hot tub. The Garden Cottages are the largest of the suites, and include a separate lounge area and outdoor patio. Silver Forest is offering Cape Town Magazine readers nearly 50% off (from R4950 down to R2500) on a luxury suite experience. 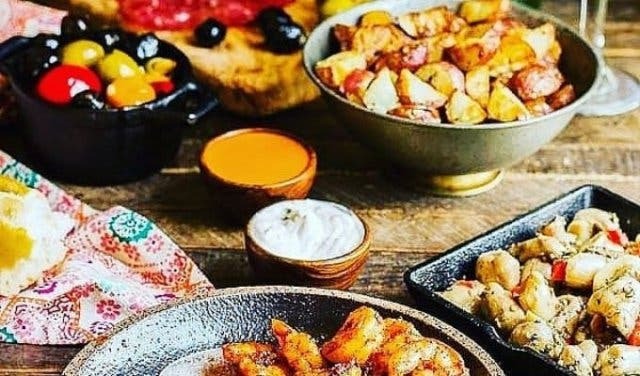 You get an overnight bed and breakfast stay plus five dishes from the tapas bar if you book through lodge@silverforest.co.za and quote “CTMagdeal.” please note that this offer is subject to availability. If you’re not up for driving all the Helderberg for beauty treatment find a beauty salon in Cape Town. Have a relaxed sunday lunch, or friday supper at the Kraal Restaurant in the Cape Winelands. Delve further into the Cape Winelands by checking out the Boschendal Wine Farm in Franschhoek, the hip and youthful Leopards Leap Family Vineyard or the more sophisticated Peirneef a La Motte restaurant.